29th November, 2018. 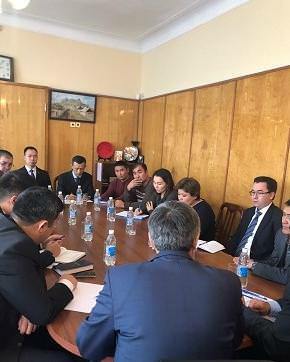 The Plenipotentiary Representation of the Ministry of Foreign Affairs of the Kyrgyz Republic in Batken, Jalal-Abad and Osh oblasts held an extended meeting with representatives of the diplomatic corps operating in the city of Osh to clarify issues of accreditation of representatives of the diplomatic corps and registration diplomatic vehicles. 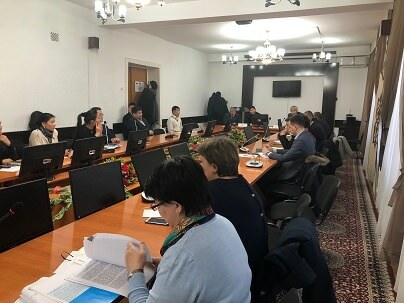 The meeting was attended by representatives of the Consulate General of the Russian Federation in Osh, the Consulate General of the People’s Republic of China in Osh, the Consulate of the Republic of Kazakhstan in Osh, as well as local offices of international organizations. 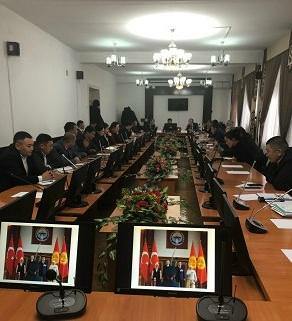 On the same day, the Plenipotentiary Representation organized a seminar for employees of state and local government bodies in Batken, Jalal-Abad and Osh oblasts and Osh city on the preparation and organization of international events (meetings / seeing off foreign guests, holding talks in narrow and extended formats, placement / seating of foreign delegates, etc. ), as well as interaction of state bodies of the Kyrgyz Republic in the field of foreign policy of the Kyrgyz Republic. The main purpose of this event was to increase the level of knowledge of employees of state bodies of the Kyrgyz Republic in the organization of international events, the interaction of state bodies in the implementation of international activities to conduct a single foreign policy of the Kyrgyz Republic. 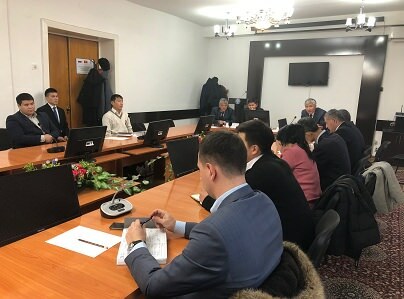 More than 15 employees of authorized representatives of the Government of the Kyrgyz Republic in Batken, Jalal-Abad and Osh oblasts, employees of district state administrations of the southern oblasts and the Osh city hall attended the training seminars. Also, on November 29, 2018 a joint meeting was held between representatives of state bodies and local self-government bodies with the diplomatic corps located in the city of Osh. At the meeting, the economic and tourist opportunities of the Batken, Jalal-Abad and Osh regions and the city of Osh were presented, and issues of cooperation in the implementation of projects and programs of international organizations were discussed. In conclusion, the participants expressed their gratitude for the organization of these events.